If you like big whitewater, these spring 2014 rafting trips are for you. Sign up for some thrilling river rafting adventure through the west’s best river canyons, and get ready to get wet and have fun! 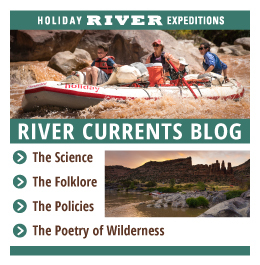 With warming trends indicating some sweet upcoming water flows, the last truly wild river in the Colorado River system is churning with excitement. 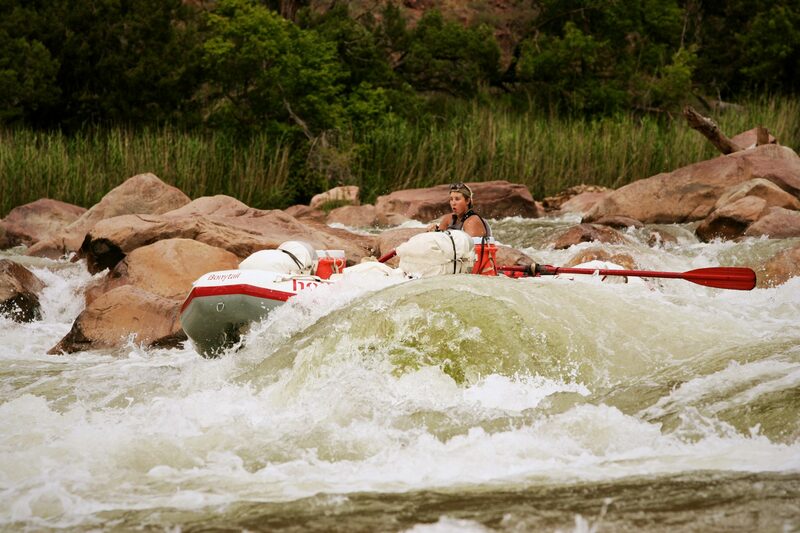 Sign up now to experience one of the most popular river rafting trips in the American West. Since it is undammed, the Yampa River depends on seasonal flows. What does that mean for you? A beautifully unpredictable and totally stellar whitewater adventure as you flow downstream according to nature’s rhythms! Find your May and June 2014 trip dates and snag a spot before they fill up. Famous for good reasons, Cataract Canyon offers the exhilaration of rafting through Canyonlands National Park. 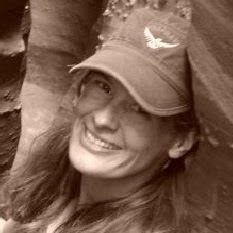 Along with gorgeous hikes and ancient ruins are side canyons that are otherwise inaccessible. Best of all, you get to shriek and laugh while you zip down The Big Drops, feeling the whitewater spray as you go. Cataract Canyon is shaping up to have some big water this spring, so hang onto your hats for a wild ride. Check out the spring 2014 dates and reserve your seat now. Idaho’s Salmon River carves its way through North America’s second deepest canyon. As it does, it presents you with abundant wildlife, white sand beaches for camping. A green pine mountain corridor sliced with over 40 yodeling-fun whitewater rapids. The stunning River of No Return travels through 20,000 acres of pristine wilderness as it serves up first-class whitewater every day of the trip. Spring flows on the Main Salmon River are not to be missed, so hustle over to grab spaces on a spring 2014 trip now. 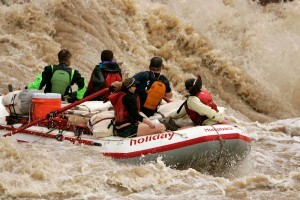 The massive sandstone walls that are called the Gates of Lodore are enough of a draw for most river rafters. Your springtime bonus? 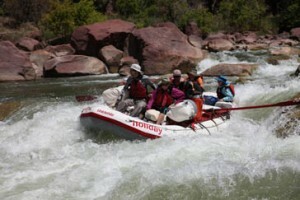 A late May to early June trip when the Flaming Gorge Dam releases water into the Green River, making a Lodore Canyon rafting adventure all the more exciting with its whitewater swells! See historic inscriptions on the river walls left by the original, intrepid river rafters; watch for groups of curious bighorn sheep grazing on the river banks; listen as the guides tell the tales of the first recorded runs of the rapids; hold on and smile big as you find yourself tossed down those very same whitewater rapids during the extra big rush provided by the Flaming Gorge Dam release. 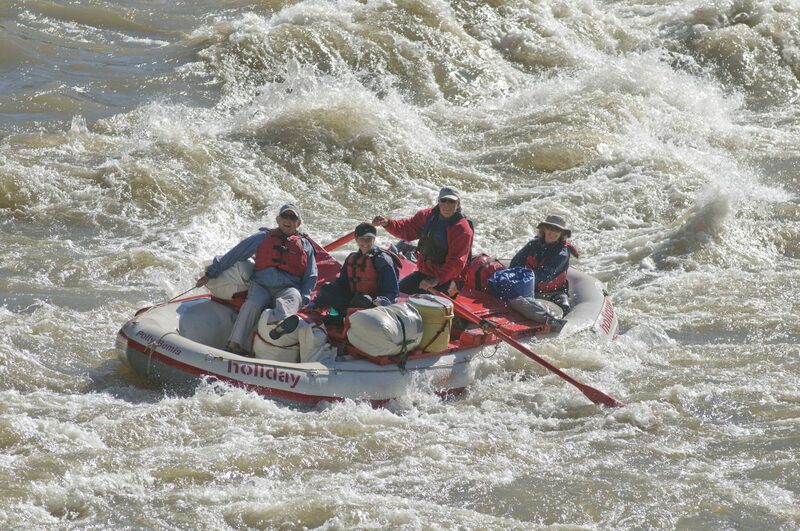 This is a rafting trip to savor, so mark off your spring 2014 dates and sign up now to experience some great rapids in a gorgeous river canyon.